Granicus is in the process of rolling out changes to Advanced Bulletin Editor (ABE) within our govDelivery solution. We are excited to deliver features that allow for a better experience when creating and editing bulletin content. As we prepare to offer this new functionality to clients, we wanted to offer you a preview of 10 changes we think you should know about. All improvements will be enabled on all accounts using the Advanced Bulletin Editor. There’s no need to do any account configuration – we have it covered. The access point you use to create an advanced bulletin will be the same as the current ABE. Whether drafting a one- or multi-column message, the text editor display is much more user friendly – especially when working in a narrow sidebar or text block. Best practices say that files should be linked to rather than directly attached to messages. The changes to Advanced Bulletin Editor make it possible to link to that content and insert directly into the content. In addition to inserting a link to an uploaded file, messages can now have anchor links, which allow readers to jump directly to specific pieces of in-message content of interest. This feature will be particularly helpful for certain types of messaging, but remember short is best. Avoid lengthy newsletters, and separate your content into bite-size topic-specific updates for higher engagement. More tips for improving your bulletins here. 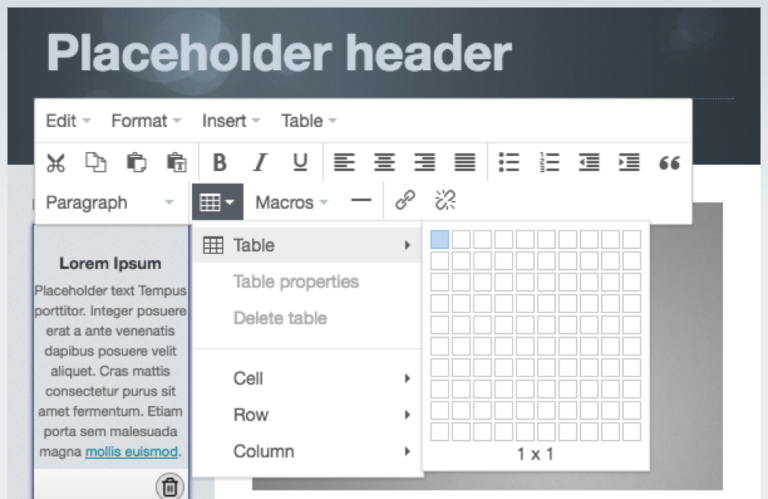 Insert a table directly from the Advanced Bulletin Editor to help organise your content and make it easier for the audience to read. This new view allows message creators to gain a better understanding of how bulletin content will appear to readers. Also, use the preview tool to see any linked files or inserted tables prior to a test or final send. There’s no need to toggle between different editor versions. 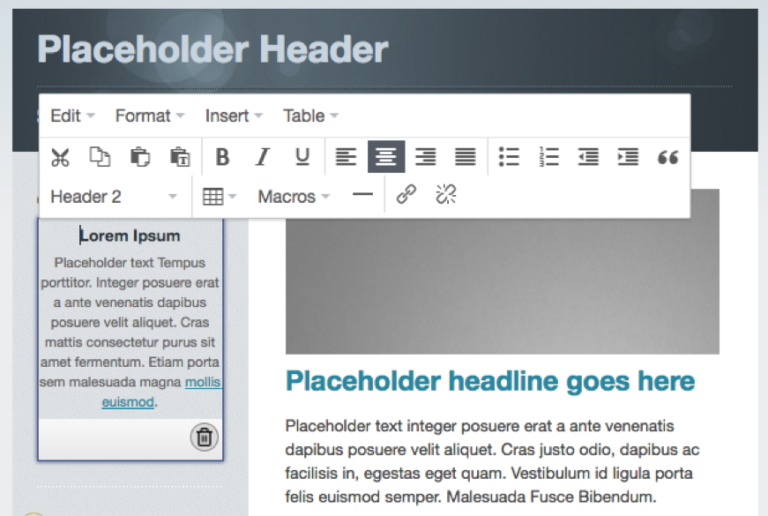 The improvements made to the editor can also be leveraged with the current templates you most frequently use. If you have any questions or concerns about ABE, we will be releasing detailed product documentation soon and our customer support team is always here to help, 24/7. More details and additional ABE features will be communicated over the coming months, so keep an eye out for future announcements!